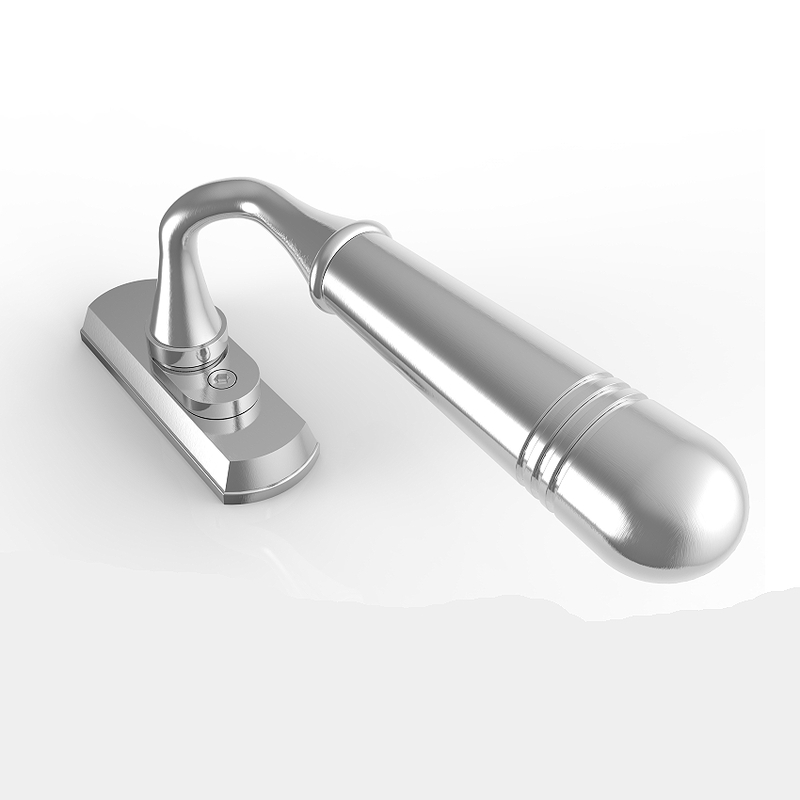 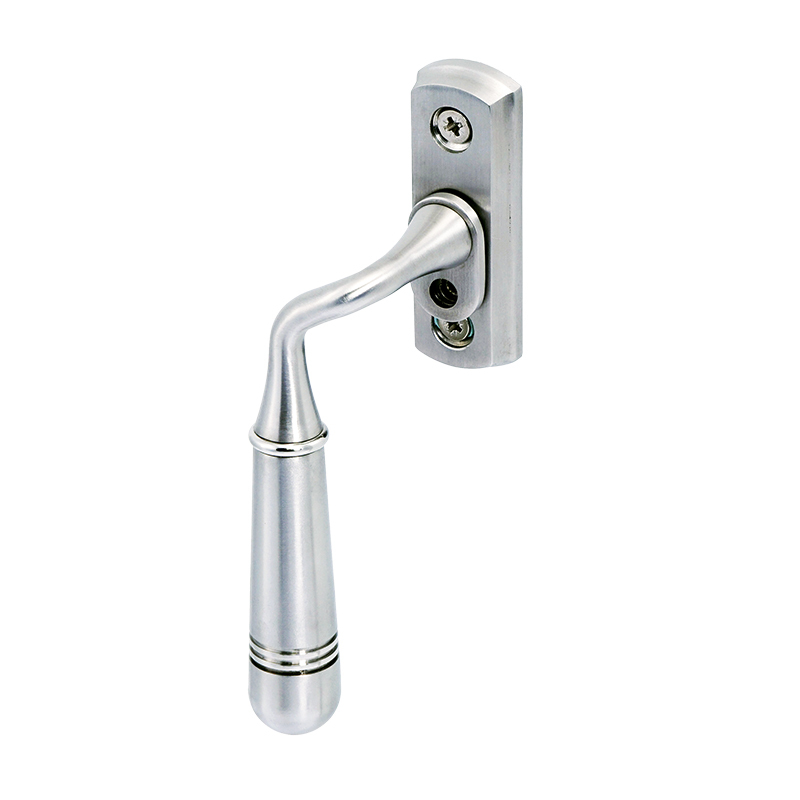 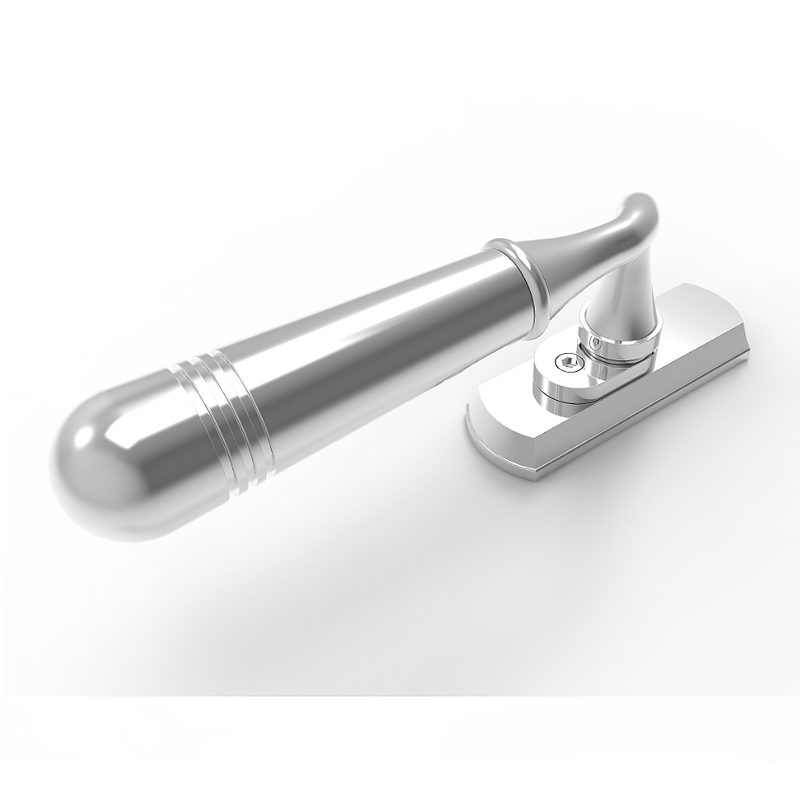 A high quality stunning traditional design sprung lever handle produced from solid 316 Marine Grade Stainless Steel. 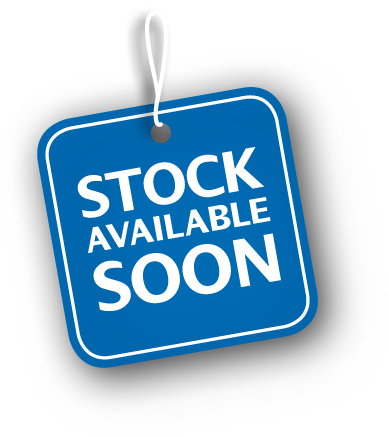 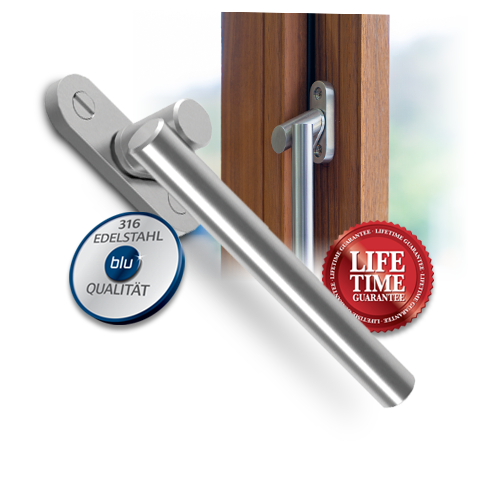 Superbly suited with the TBH090 Opera Multipoint Door Lever Handle this product is perfectly suited for a high specification timber window. 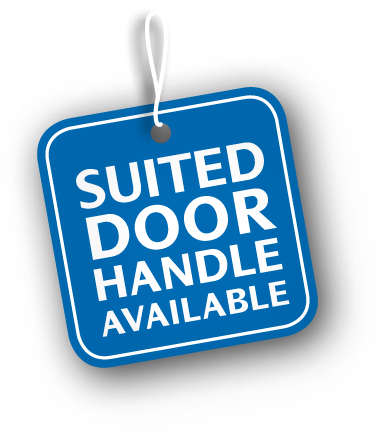 If your looking for a handle to stand up to severe harsh weather look no further! 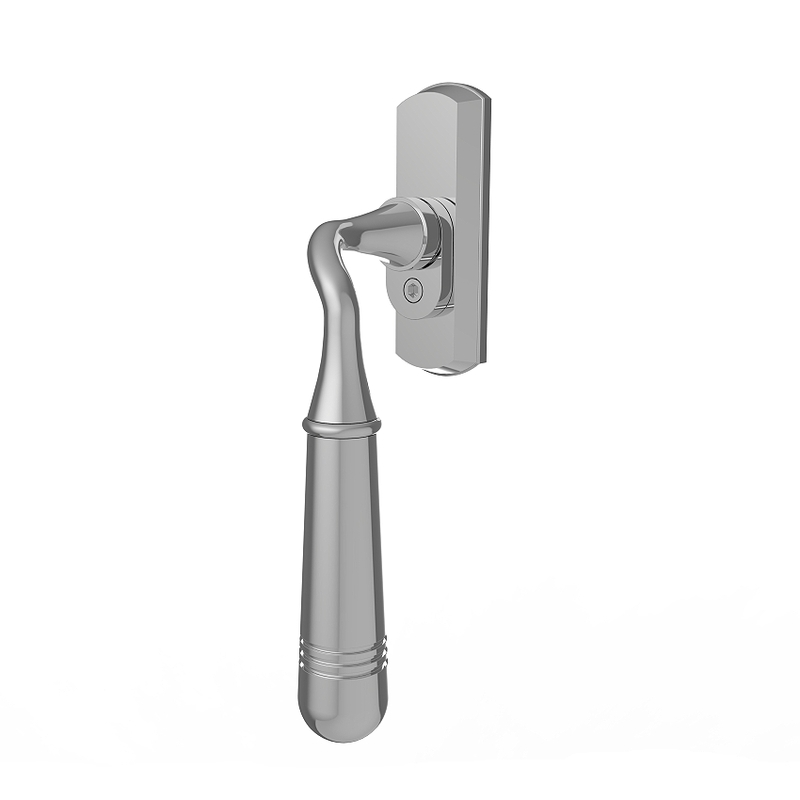 The TBH020 has a screw fix which fixes into the sash using the fixing bolts provided.